ITV want Big Brother to replace TOWIE on ITV2? 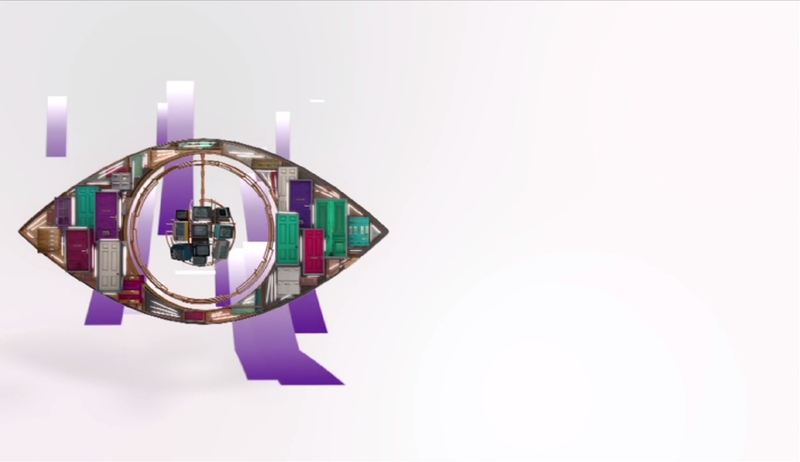 The Telegraph have reported in their article regarding the sale of Channel 5, that it is rumoured that ITV are interested in bidding for Big Brother, to air on digital channel, ITV2. With the rights to Big Brother and Celebrity Big Brother expiring this year, and no renewal yet announced, the rumour is that ITV want to acquire Big Brother to air on ITV2, to replace The Only Way is Essex. The Essex based show is moving to new channel, ITVBe which is being launched and targeted at women. A Spokesperson for ITV denied to comment on the rumour.